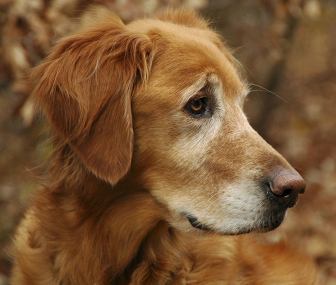 There are many benefits to adopting an older or senior dog. While puppies are cuddly and fun, older dogs also have a lot to offer you as a pet owner. First, the dog is fully grown. You won’t take a small puppy home and end up needing an extra room just for your dog! There will be no size surprises. The length of the hair, height and other details will remain the same. It’s also fairly easy to tell instantly whether the dog is laid back or high strung. This is one of the most obvious benefits, but there are many more. 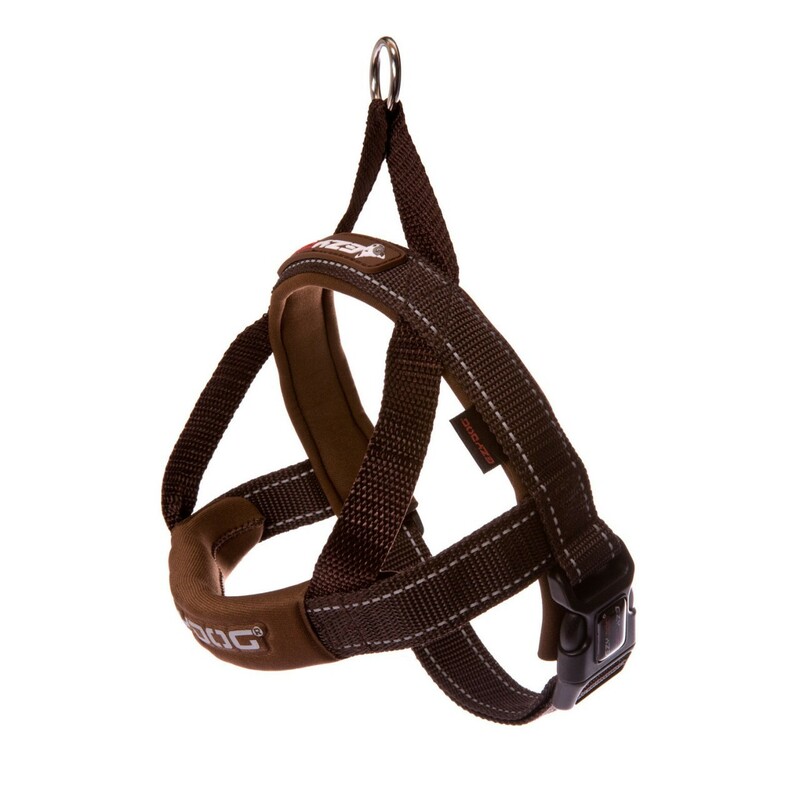 Training a puppy to wear a dog harness and walk on a leash takes a great deal of patience. Senior dogs have probably already done this many times in their life. Even the older dog that’s never been trained with a dog leash is likely to be fairly easy to train. Because senior dogs are naturally less highly-strung than puppies, training can go faster and smoother. Other training may also be easy. If your senior dog isn’t house-trained, don’t despair. Older pets often pick up on things faster simply because they’re less distracted. And it’s much less likely that a senior dog will chew things like furniture legs or shoes than a puppy might. Puppies tend to chew when they’re teething, just like babies do. This is in the past for an older dog. A senior dog won’t need as much supervision as a puppy in most cases, so they can be lower maintenance. Instead of spending so much time correcting a puppy and keeping it out of trouble, you can spend more time bonding with an older dog. A profound bond can form very quickly once a dog realizes it’s found a forever home with you. It can also be very rewarding for you to know that you’re making the last years of a dog’s life wonderful ones where he has a loving home. You’ll need to regularly exercise your dog. A comfortable dog harness or collar and an appropriate dog leash will be necessary for regular walks. But older dogs might not have the urge to run and pull like a puppy or young dog might. If you prefer a more laid back walk and lifestyle, a senior dog may fit right in. Older dogs that have been in shelters for a long time are used to other animals, so older dogs can make an ideal addition to a household that already has animals. They may adjust easily since they’re used to being around a lot of other dogs, and make a fine companion for you and the pets you already have.